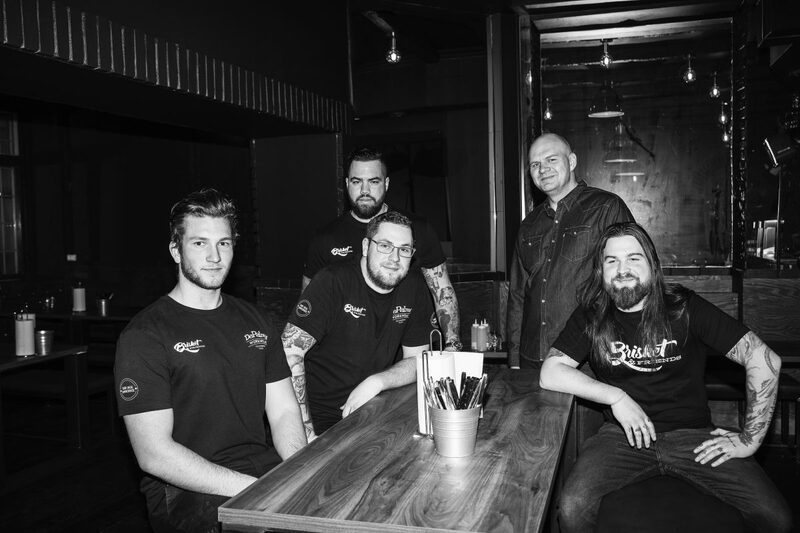 The BBQ restaurant Brisket & Friends opened its doors in Årsta a few years ago, and since then has proved a massive hit. With that success behind them, they’ve now decided to expand and right in the middle of the city, with another restaurant opening up in Vasastan. The restuarant’s speciality, hickory-smoked BBQ along with vegetarian alternatives, will now be available on Upplandsgatan. Unlike the Årsta lunch restaurant, the Upplandsgatan outlet will also be open on evenings, and will also offer alcohol, including a speciality craft beer called ‘Big Bone Brews’ from the microbrewery PKLK. 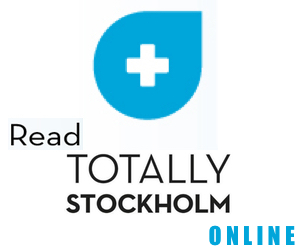 The restarant’s Niklas Elshazly says: “The concept is scaled-back, so that the food and drink can be the focus. It makes it simple and gives guests the freedom to do as they wish, eat as much or as little as they wish, grab a beer or just a little bite to eat. That’s how we like it here at Brisket & Friends. Everything we serve is smoked here, with hickory wood imported from the US. We slow-smoke for a long time, just like in Texas. 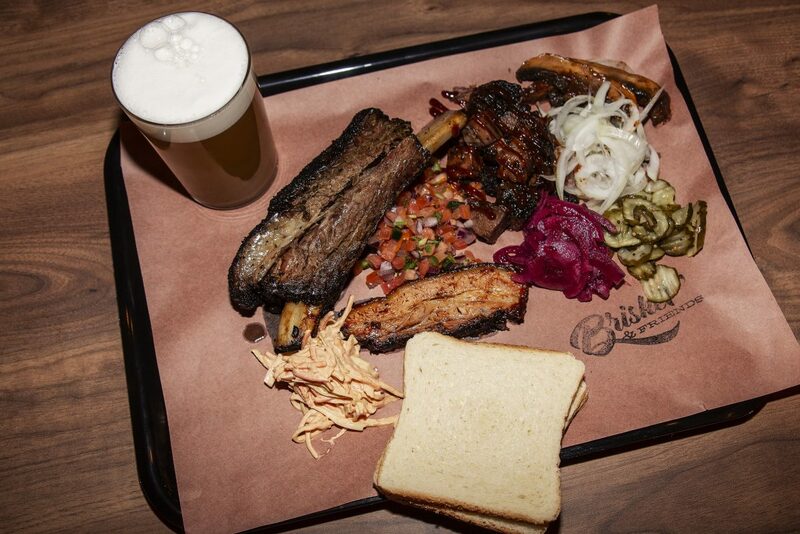 The whole idea with Brisket & Friends is that the guest can put together their own plate, so that the flavour suits you and your company perfectly”. Brisket & Friends opens on Upplandsgatan 7 on February 22, and is open from Tuesday to Sunday.